We’ve talked before about the downside of using a dog walking company which sells itself as an “app” more than a dog walking service. Two well publicized cases, both tragic, help illustrate this. In the first one, a couple from Brooklyn lost their beloved chihuahua, Ducky, to an Uber-style dog walking agency. Tragically, Ducky was eventually hit by a car. The agency in question gave different accounts at different times as to how Ducky managed to get away. 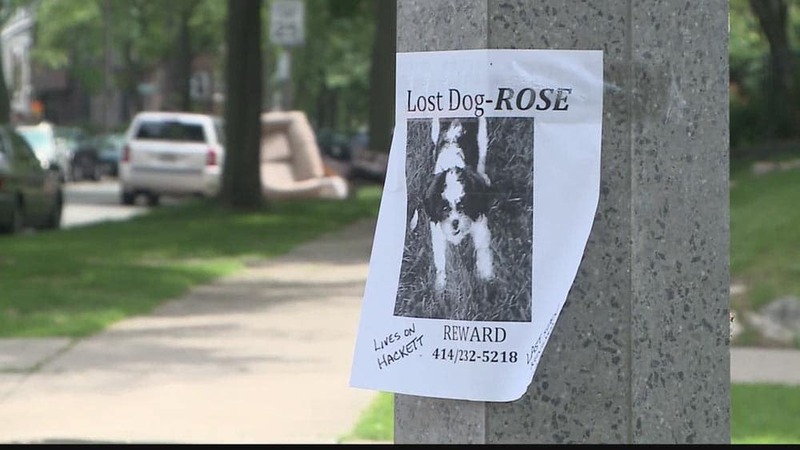 But regardless of this, it sheds light on the biggest problem with using a multi-million dollar app-driven agency to walk your dog – a lack of training and oversight. Large agencies like this sell themselves on the basis that all of their registered walkers are given background checks, and are reviewed by other dog owners. But this is nowhere near enough. A responsible dog walking service doesn’t just carry out a background check (although that’s a vital part of any hiring process). They also adopt a number of safety rules, and spend time out on the job with new dog walkers to observe them closely and enforce those measures. For instance, all of King Pup’s NYC dog walkers are required to clip dog leashes to their belts using strong mountaineering clips. This isn’t so they can walk “hands free,” indeed doing so is strictly forbidden – it’s an essential safety measure to ensure that should anything out of their control happen to make them lose grip of a leash, the dog can’t bolt. And how does the multi-million dollar app-driven agency ensure that their walkers are fully trained in the art of securely fitting a dog harness? There are many different kinds of harness, and some of them can be fitted incorrectly if you’re not careful. That’s why part of our initial training involves observing the dog walker fitting different types of harness to dogs so that we can be 100% sure they know how to secure them. It’s also why we always attend client meet & greets along with the walker, so that we can stay “in the loop” and make sure the walker understands any special instructions the client might have. Do the large Uber-style agencies spend time observing their walkers out on the job to ensure they’re up to scratch with essential safety procedures? Do they even require their walkers to clip dog leashes securely? Unfortunately, they do not. Sadly, on April 29, another dog was lost to one of these agency walkers, this time in Denver. In this case, the walker took the dog out of her harness whilst outside, another huge no-no for us, and something we always emphasize during our dog walkers’ initial training. We sincerely hope that Lulu is found in due course.